At Codsall Middle School a high standard of personal appearance is expected. 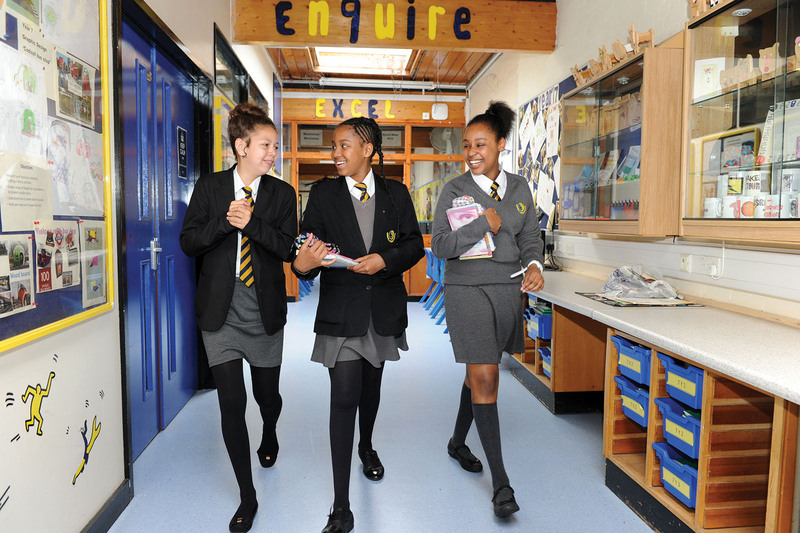 Pupils need to be proud of their smart uniform which will reflect the business like and purposeful atmosphere of the school. Members of staff are committed to providing a high quality of education for pupils and must not have their time wasted pursuing pupils not wearing the correct uniform. Hair should be worn in a simple, neat style with no ‘cult’ cuts, including ‘tramlines’; natural hair colour should be worn during term time. Make-up is not permitted (for instance, mascara, eyeliner, blusher, lipstick and coloured nail varnish). Jewellery is restricted to one pair of small plain gold/silver studs and a wristwatch. Permission may be given to wear other jewellery for religious reasons. We do not accept any responsibility for jewellery brought into school. We respectfully ask that if a pupil wears a hijab it should be black, white or grey.